The brand image of a company is very important. It presents before the customers a unified representation. Is your company in an array of confusion over different things? Does your promoted adds portray one thing while the services offered by you is something else altogether? Then it’s time to get your act together. The brand image of a company is very important. It presents before the customers a unified representation. In a more crowded marketplace, the brand image is more likely to help you pull the customers towards your product than the other brands present as they both know and trust you. No one would ever trust a brand that trusts those who represent themselves one way and then turn out to be another in the next. Remember that every effort that you can make to build a name for your company is just going to be less. But bear in mind that you must keep all your advertising focus on making the benefits more tangible for your customer base. You can win your audience over with out-of-the-box strategies that must be on-target. The best way to mark your company is to build a logo for your company. Use the company colors, design a unique image and designate the logo police. That image would be the id-card of your company to the customers all around the world. Many companies are of the opinion that brand identity can be built by making some standard corporate manual. They choose standard layouts, company colors, and issue a logo. For this, you need to compare the internal and external perceptions of your brand, starting with marketers, management, salespeople and service reps. Compare your customers’ view, for where there is consensus, there would be brand equity. Contradictions are also good as they encourage better communication. Choose the right medium to portray your company. Various mediums can help you achieve diverse objectives. Ads, like display ads, are well suited to generate awareness, not responses. These things are important while deciding on your marketing goals. The boundaries involving traditional and new media must be diminished to ensure that marketing activities involving different functions in marketing budgets are no longer broken. In this digital age, you have exactly 20 seconds to make an everlasting impression. During that time, show your perspective and cultivate your brand. It would not matter how good your product is if it does not excite people. Do a good job! Arts and crafts play a very important part in letting the brand identity of your company grow. Innovative artwork not only catches the eye if many potential clients but in case of some companies like those dealing with designing, something to display their potential in. Having read this far you might find yourself noticing some mistake that you have previously made with your branding, do not be afraid to change it back immediately. It is okay to rebrand yourself, especially if you feel the need to change the perception of your company in the eyes of would-be clients. Do not substitute hard work and reflection for dazzling gimmicks. 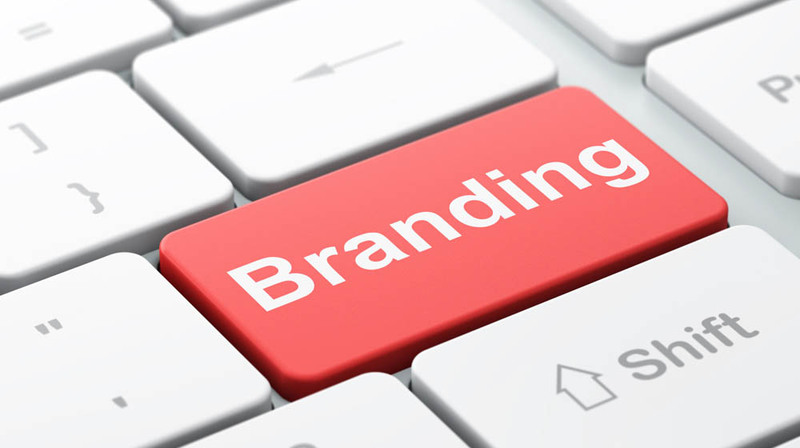 If your brand identity is not where it should be, no amount of eBooks or webinars or SEO can ever save you. Hurry! Revaluate! About Us: Monsoon Salon & Spa is the best hair & beauty.. Brand Face Lift: Blending Innovation & Experiment..